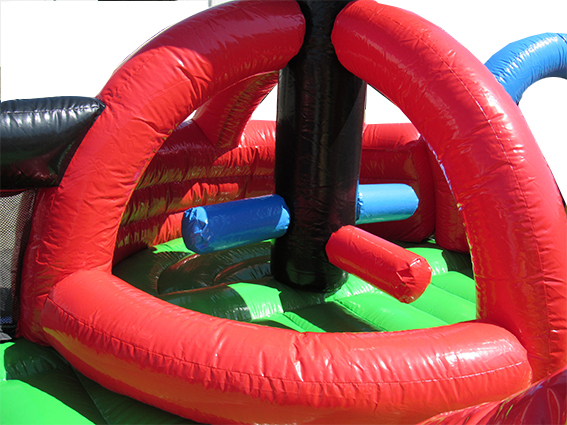 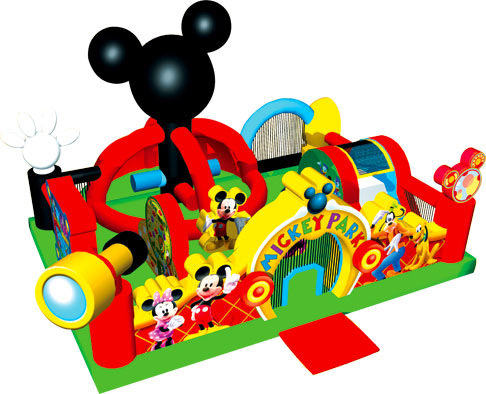 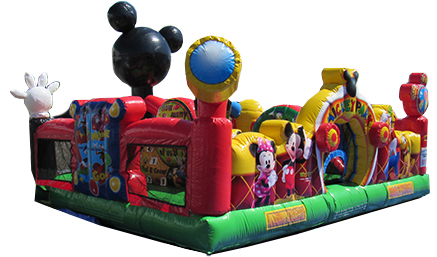 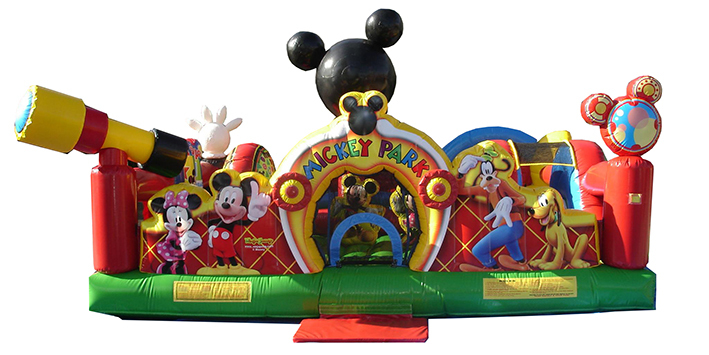 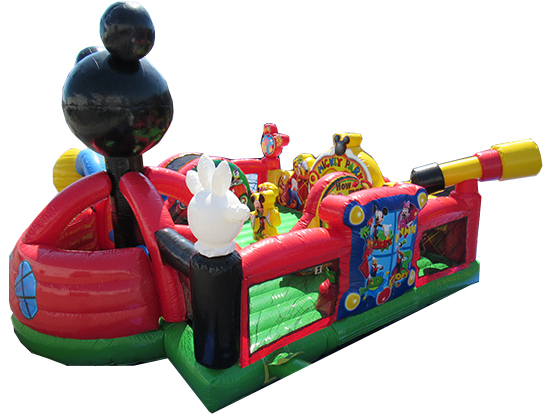 This licensed Mickey Park Learning Town is the perfect way to combine active fun with a stimulating learning environment. 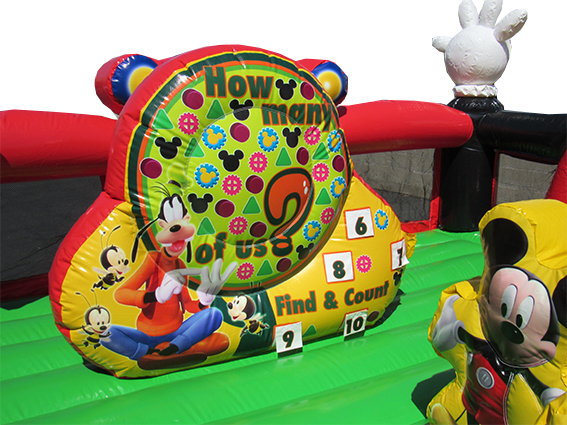 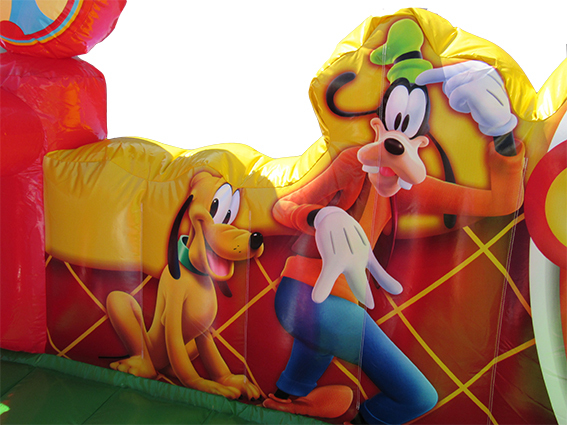 Toddlers have various educational games including “Name the Shape” with Mickey Mouse and “Count the Shape” with Goofy. 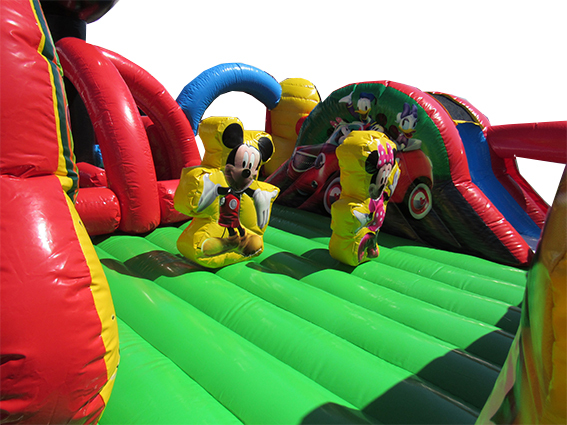 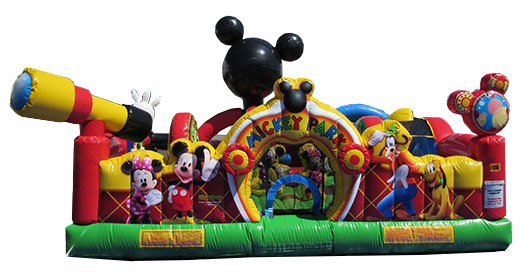 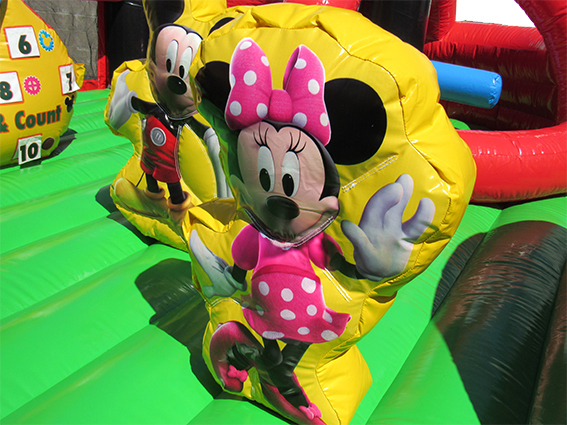 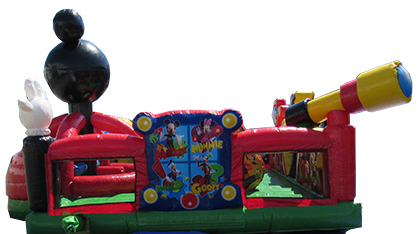 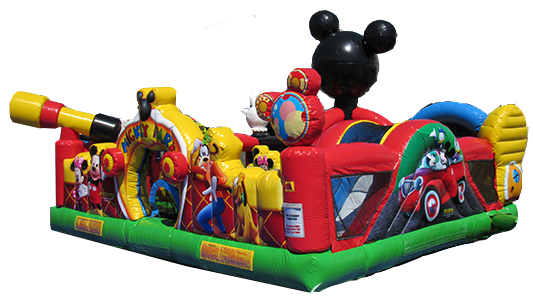 The Mickey Park Learning Town is filled with colorful pop ups and 3D characters, and an exciting climb and slide will have them laughing all day with Mickey, Minnie, Goofy and the rest of the gang. 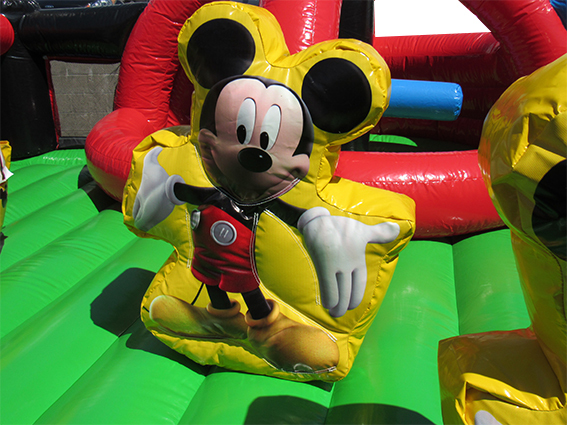 The Mickey Park Toddler Learning Town has fantastic 3D artwork surround the inner and outer walls of the unit!